Welcome to a project I refer to by the rather ambitious name of Stoa Nova. 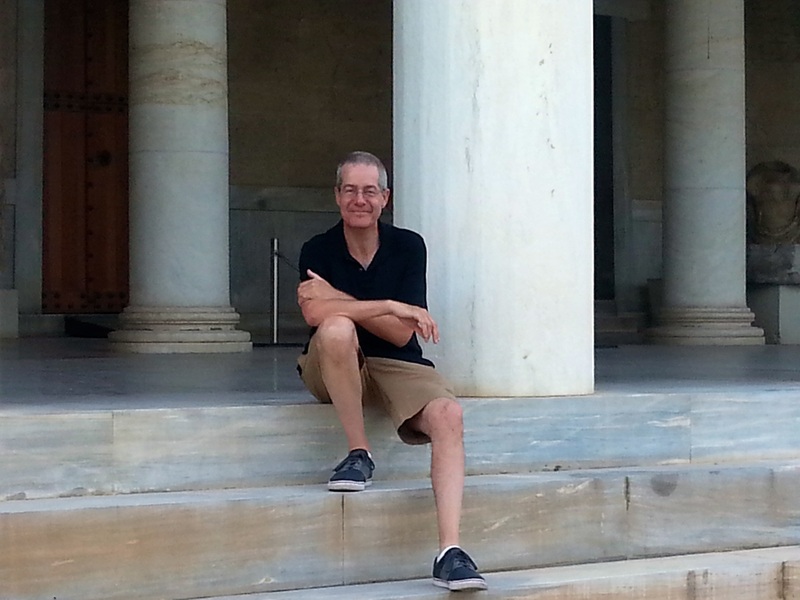 The goal is to experiment with what it may mean — in the 21st century — to found a one-man, informal, Stoic school, inspired by those of Zeno, Cleanthes, Chrysippus, Posidonius, Musonius, Epictetus and all the rest. New entries related to the Stoa Nova project at my Patreon site. It is open to anyone interested, whether with or without a background in philosophy in general or Stoicism in particular. 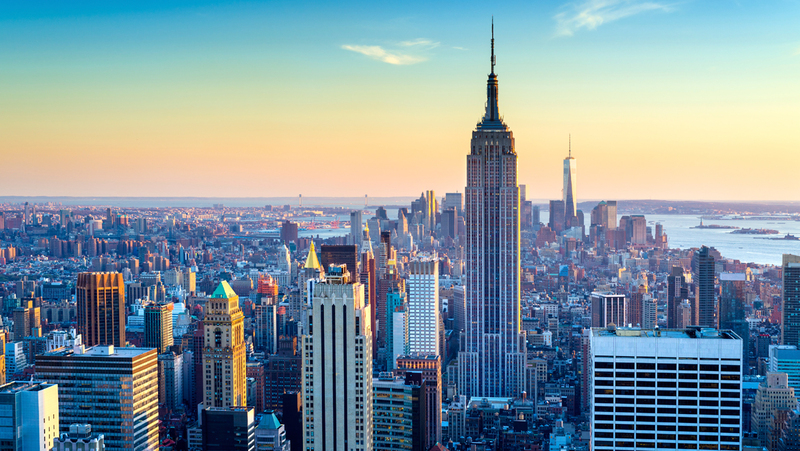 It features an informal, in-person, year-round school in New York City, a Stoic Camp in the Hudson Valley (late Summer), and an intensive course in Rome, Italy (Winter and Summer sessions). It also offers online courses, from basic to advanced levels, on both general topics and specific authors or works. It is free (except whenever necessary to cover expenses) while sponsored by the City College of New York, where I work as a professor of philosophy. This does not preclude the possibility of charging fees later on, however, if conditions will require it. In collaboration with the New York Society for Ethical Culture I am running the year-round Stoic School of Life in New York City. School sessions are held (with exceptions) once a month on Mondays, from 6 to 8pm. For a complete calendar of forthcoming meetings and further information, check out our meetup group. The basic format of these discussions is the Socratic style, with a short introduction by yours truly on a particular topic, announced in advance, followed by a conversation with interested students. In late Summer, my friend Greg Lopez and I offer a Stoic Camp on the Hudson Valley. The Camp is a retreat to study and practice Stoicism for three days with fellow proficientes (students), share meals, and end the with after dinner discussions. For more info, keep an eye on Greg’s meetup, or email me at massimo at howtobeastoic dot org. Next edition of Stoic Camp NY: August 23-26, 2018. Registration here and here. 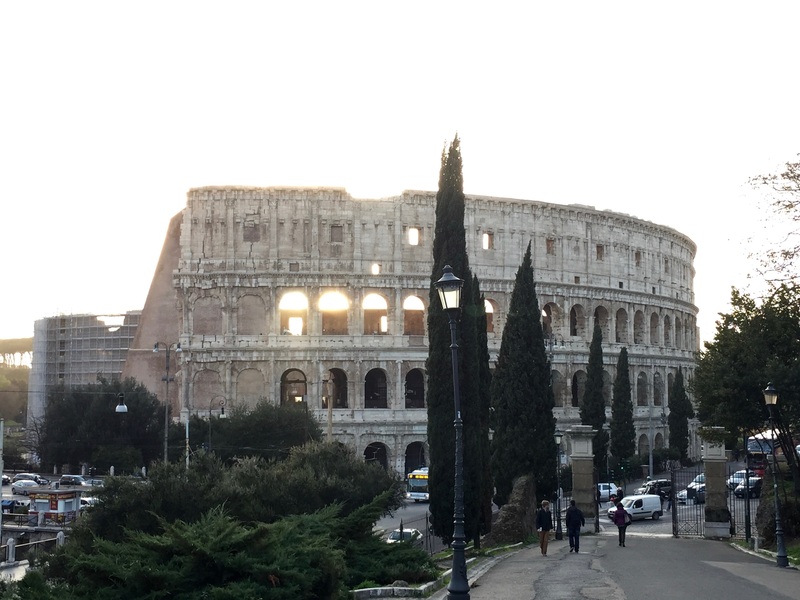 Spend three days in Rome studying ancient and modern Stoicism! Join Massimo and a small group of proficientes (students) to dig into Marcus Aurelius’ Meditations, Epictetus’ Handbook, or Seneca’s Letters (offerings vary with the session), learn about practical Stoicism and how to apply it to your life. While there, walk through the Roman Fori or visit the National Roman Museum, and of course enjoy traditional Roman cuisine and local wines (don’t worry, we won’t accuse you of being a Epicurean…)! For more information keep an eye on our meetup site or email me: massimo at howtobeastoic dot org. Next session of the Roman Stoic School: January 10-13, 2019, on Seneca’s Letters to Lucilius. Registration here. 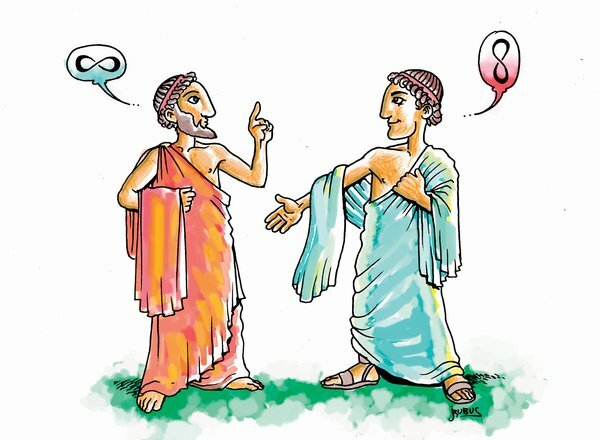 I am developing a number of online courses on different aspects of Stoicism, varying in difficulty from introductory to advanced. 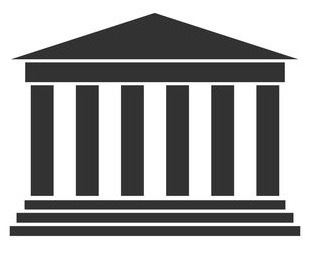 The Stoa Nova uses the versatile Canvas platform for online courses. Canvas is accessible via web interface or using iOS or Android apps for tablets and smart phones. It is widely adopted by Universities across the world because of its sophistication, flexibility and reliability. Stoicism: the Very Basics (preview here). You can self-enroll by following this link, or by clicking here and entering the code G4K4G9. The course is an introduction to the fundamental ideas of ancient Stoicism, with a focus on its practical applications to modern everyday living. It uses selected writings by Epictetus, Marcus Aurelius, Plato, Cicero, and Diogenes Laertius, integrated by modern articles on related topics. Epictetus’ Enchiridion (preview here). You can self-enroll by following this link, or by clicking here and entering the code MGKKNP. The course presents an in-depth introduction and commentary on one of the classic texts of Stoicism, the Manual of Epictetus. Whenever we worry about what to eat, how to love, or simply how to be happy, we are worrying about how to lead a good life. No goal is more elusive. In How to Be a Stoic, I offer Stoicism, the ancient philosophy that inspired the great emperor Marcus Aurelius, as the best way to attain it. Stoicism is a pragmatic philosophy that teaches us to act depending on what is within our control and separate things worth getting upset about from those that are not. By understanding Stoicism, we can learn to answer crucial questions: Should we get married or divorced? How should we bank in a world nearly destroyed by a financial crisis? How can we survive great personal tragedy? 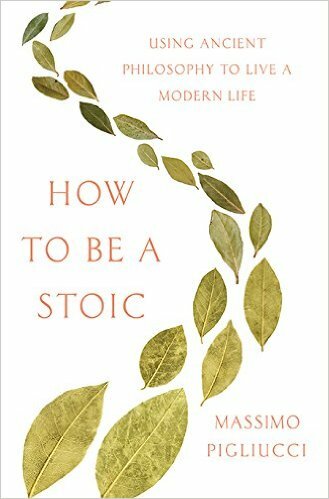 Whoever you are, Stoicism has something for you — and How to Be a Stoic is your essential guide, featuring an ongoing conversation with the ancient slave-turned-teacher Epictetus. Forthcoming soon: Live Like a Stoic, 52 Spiritual Exercises for Cultivating a Good Life, by Gregory Lopez and Massimo Pigliucci. To be published in 2019 by The Experiment, New York. The Stoa Nova has partnered with Adam Musial-Bright to further develop his app for the Stoic community, currently available from the iTunes store. Stoic Meditations allows you to begin your day with a Stoic thought from a large collection of quotes, to engage in a number of Stoic self-improvement exercises, or to read full text versions of Seneca’s Letters, Epictetus’ Handbook and Discourses, and Marcus’ Meditations.